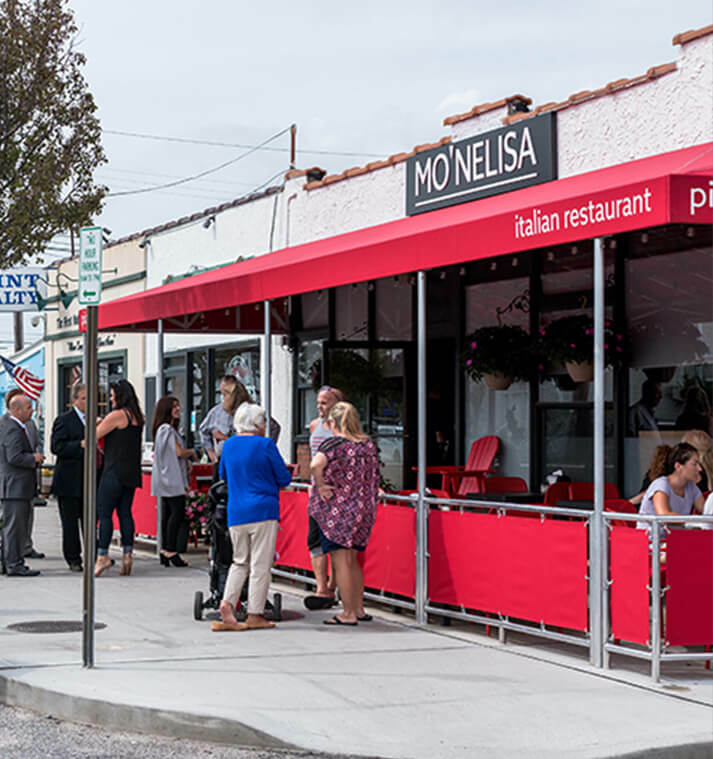 MO’NELISA is Long Island’s newest Italian restaurant and pizzeria. 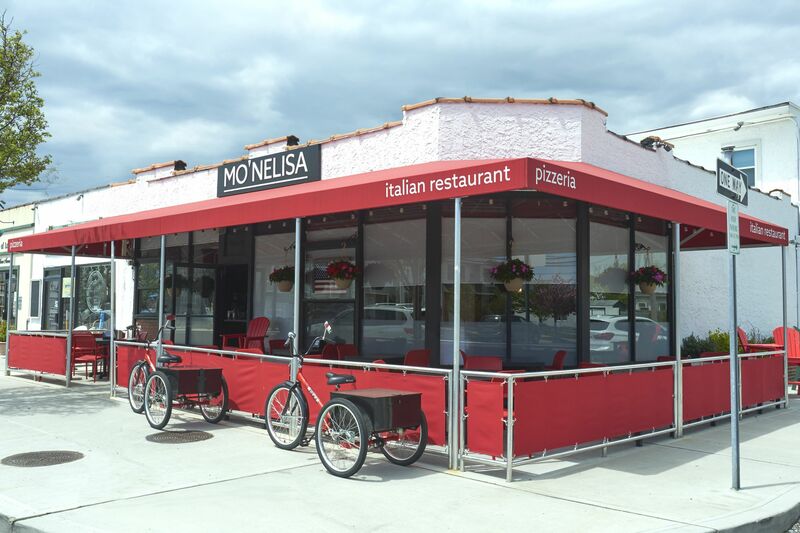 A play on the “Mona Lisa”, MO’NELISA is named for its owner, former Hofstra head basketball coach and current CBS & ESPN college basketball analyst, Mo Cassara and his wife, local media personality, Elisa DiStefano. This latest restaurant venture was born from a desire to share their love and tradition of big Italian family dinners where there is always a table full of food with plenty to pass around, as stories and delicious dishes are shared. With the mission of providing the community with a warm, family friendly dining destination serving homemade food and family recipes, MO’NELISA is true to its motto “where food meets family”. He’s traveled the world cooking- and tasting- food, and now Jon Karp brings that world of experience to MO’NELISA. The grandson of a successful restaurateur, (owner of Manhattan’s Oscar’s Salt of the Sea), Chef Jon says he was born in the kitchen. 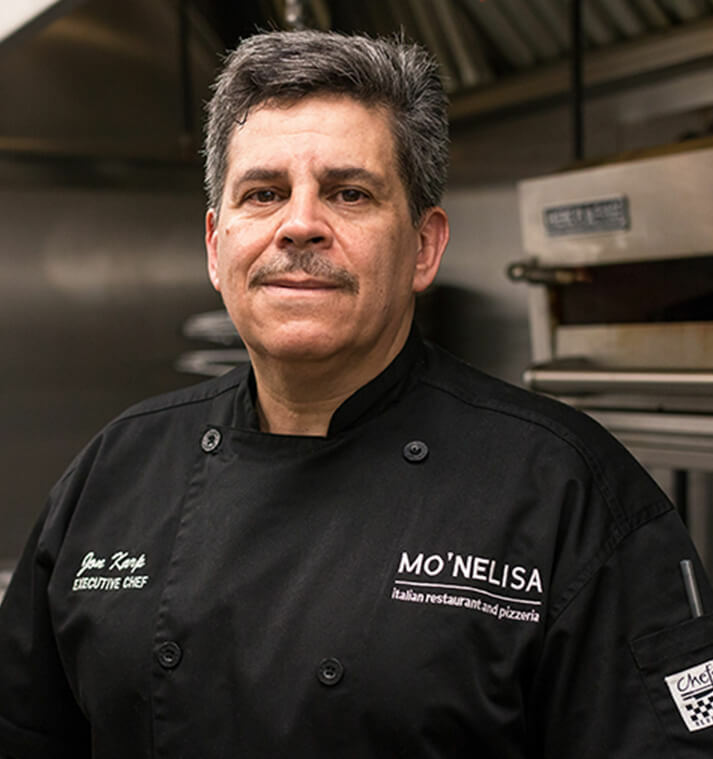 With the food business in his blood, Jon began working in the industry as teen and went on to become the chef at Carmine’s NYC and the Executive Chef at Vincent’s. A self proclaimed perfectionist who says cooking is a labor of love. He promises you’ll be treated like family in his dining room, and you’ll leave satisfied with the service and stuffed! 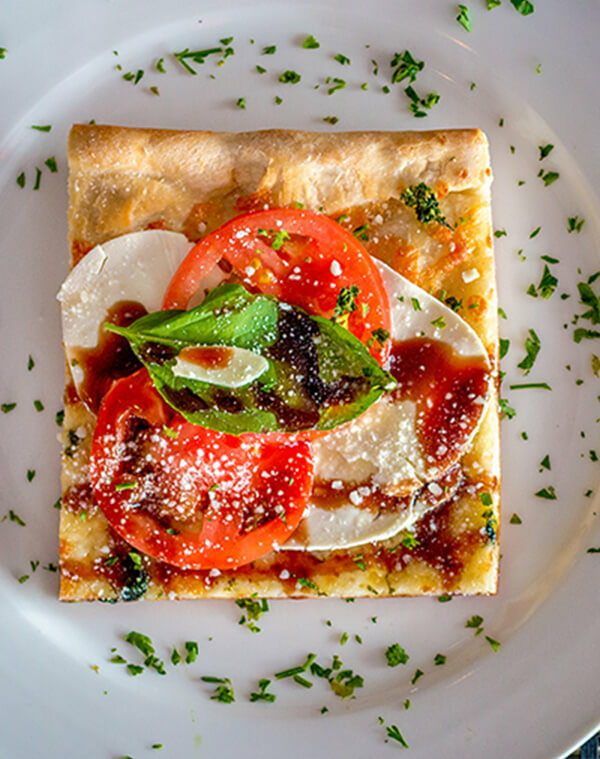 Bordered by the beach and the bay in picturesque Point Lookout, MO’NELISA serves a variety of traditional and unique pizza pies and slices in the pizzeria, as well as a full menu of authentic Italian fare in the dining room and outdoor patio. 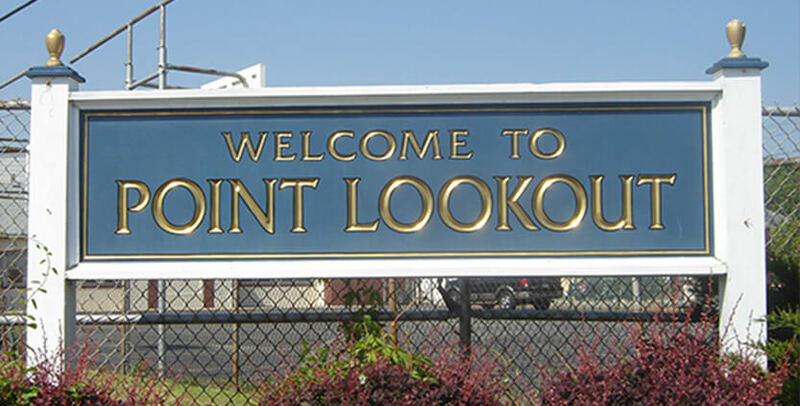 There’s free delivery to all of our local south shore communities, and via custom tricycles for our Point Lookout neighbors. You are always invited to sit at our tables to enjoy a meal and make a memory. 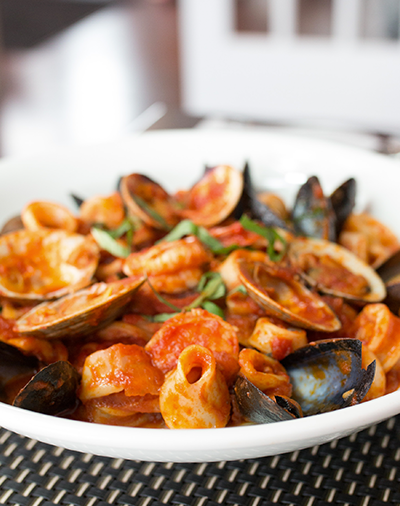 Bring the ones you love and leave the macaroni making to us. No dish duty required!